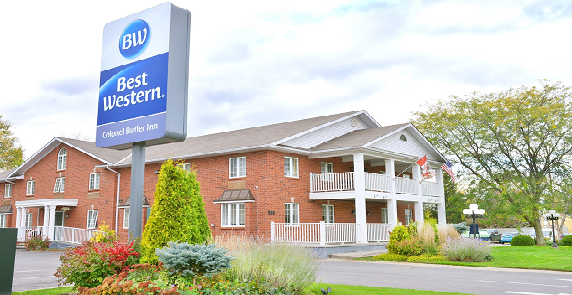 Best Western Colonel Butler Inn is located in the historic town of Niagara on the Lake, Ontario - named the "Prettiest Town in Canada" and considered the premier wine region in the country. 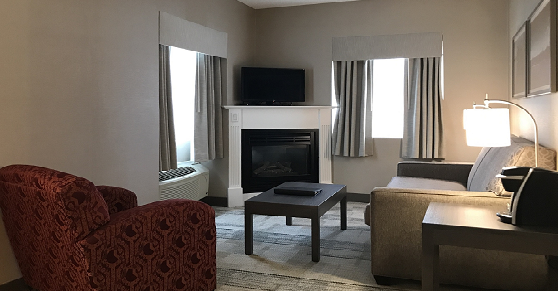 This quaint 26-room Niagara on the Lake hotel provides a convenient location to immerse yourself in everything this charming, picturesque town has to offer. The hotel is within walking distance of outstanding restaurants, wonderful shopping and the renowned Shaw Festival Theatre. Enjoy world class golf at several nearby courses or visit unique wineries to take a wine tour and enjoy tastings. 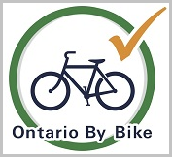 Also nearby, see the awe-inspiring Niagara Falls or experience miles of bicycling and hiking trails with the Niagara River and vineyards providing a gorgeous backdrop. 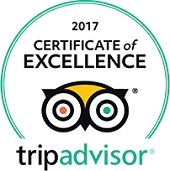 The knowledgeable and attentive Guest Service Staff look forward to helping you with arranging dinner reservations, Shaw Theatre tickets or any of the many Niagara Region attractions. Guests can enjoy an atmosphere of comfort and friendly service with affordable rates. Accommodations are newly renovated; being tastefully appointed, spacious, and well suited for couples, families or groups. Plus, king and queen bedded suites with fireplaces and jetted tubs offer a romantic getaway. 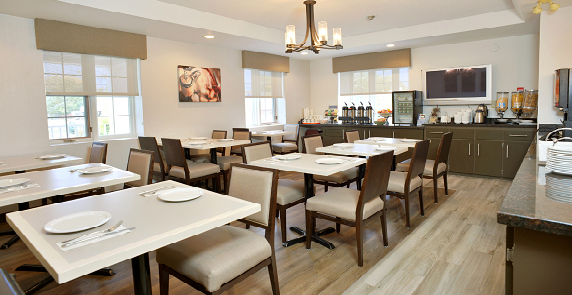 Each morning, a complimentary breakfast is provided to help start the day off right - the Colonel Butler Inn being one of the few hotels in Niagara on the Lake that provide a complimentary breakfast. 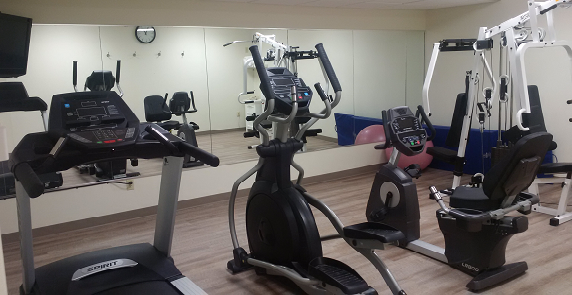 And for added convenience; this Ontario hotel also provides guests with free parking, high-speed wireless internet access and an exercise facility. 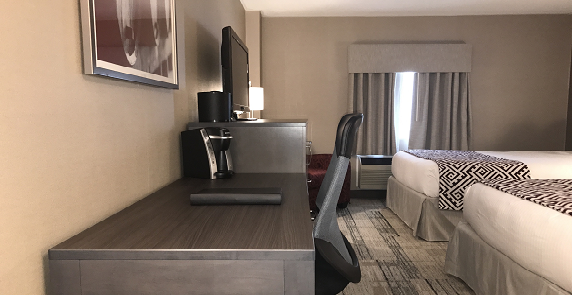 Visit our rooms page to see our amenities and services or our packages page for ways to enhance your stay. The Best Western Colonel Butler Inn is ready to ensure a fun-filled and memorable stay! Call us toll-free at 1-866-556-8882 or book online.